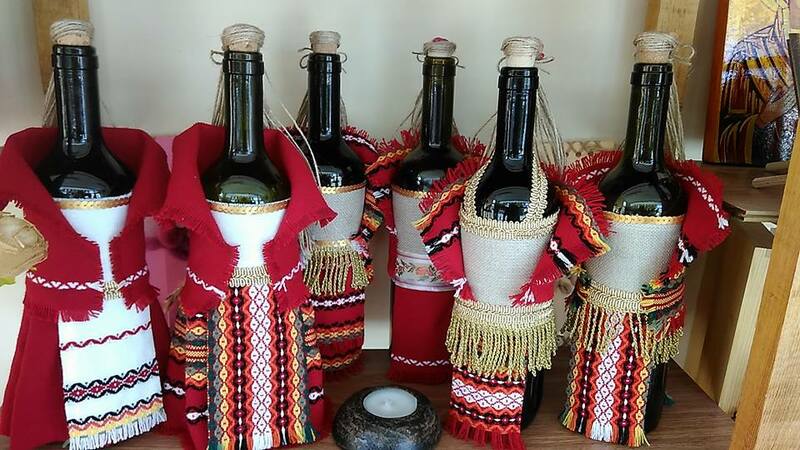 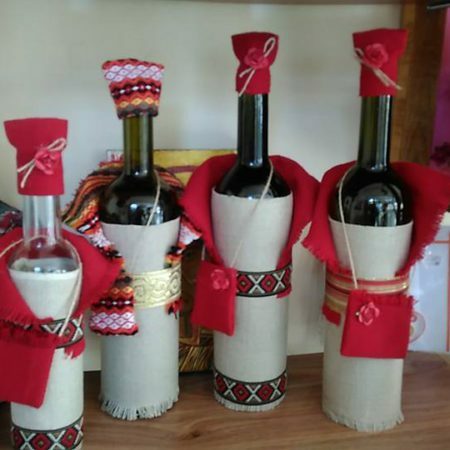 THRACIAN LANDS CRAFTS FOUNDATION offers unique and creative way of presenting the traditional Bulgarian folklore! 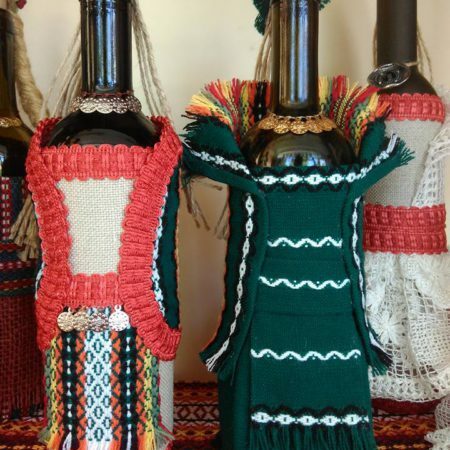 These souvenirs are handmade by the best Bulgarian craft masters. 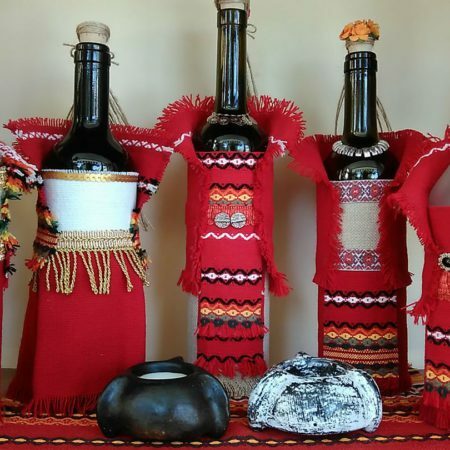 The bottles are empty, but you can fill as you please. 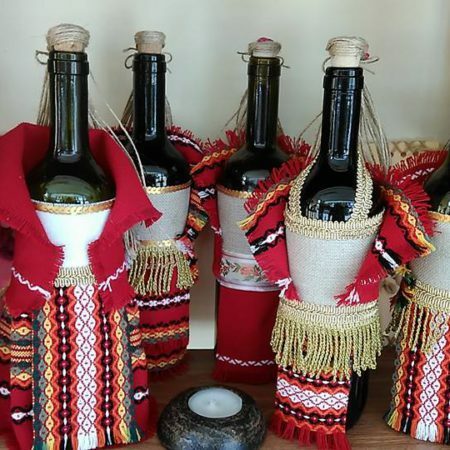 These are miniatures of traditional Bulgarian folklore costumes, with added miniature traditional jewelry, which are an important accessories of the folklore costumes.